The 11x17 Frame is the Essential Framing Accessory! These Print Holders Will Protect Your Prints from Dust and Unwanted Fingerprints. Buy an 11x17 Frame Today for a Very Reasonable Price! 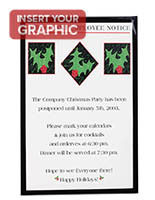 11" x 17" size is great for menus and advertisements! Self stick backing allows for a quick and easy setup! Black border provides for a professional and clean appearance! 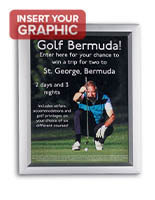 Adjustable frames can display photographs in a vertical or horizontal format! This 11x17 frame is the perfect framing accessory that can be used in a number of different ways, due to the self stick backing. 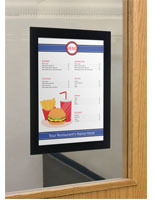 Each photo display holder is a great tool to present hours of operations, advertise a new product line or showcase lunchtime specials for a small "mom and pop" café. The 11x17 frame that has an adhesive bond for any surface is also great for use in the home to present photographs and artwork on a refrigerator. 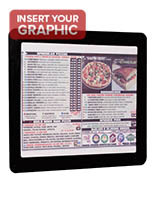 This photo holder features a black edge for a fresh and professional appearance. The 11x17 frame is also the perfect instrument for displaying small film posters when decorating a home entertainment room. 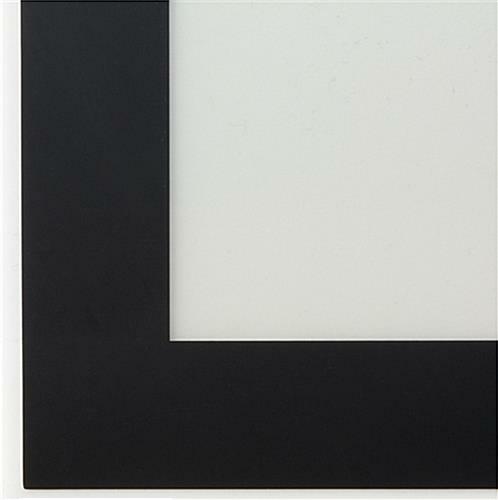 The black photo mount is a necessity when it comes to exhibiting images in the home or business. 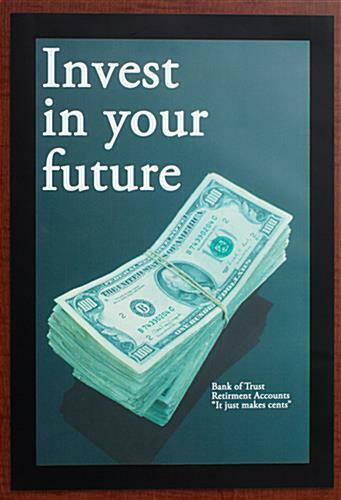 Each 11x17 frame with gel adhesive bond, also known as a sign holder, is a cost effective means of advertising on a wall, door, or even countertop! 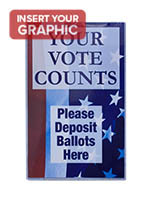 The exhibit holder is ideal for use on any non-porous surface. 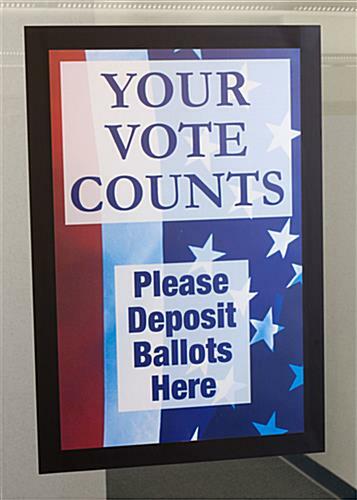 The 11x17 frame that self-sticks to almost any surface can be easily adjusted and will not leave any residue if the signs require to be moved. Constructed from plastic, the display holder will protect contents from any unwanted fingerprints and dust. 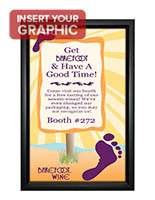 The 11x17 frame with self-stick adherent is affordable and great for personal or business use. Frames can be easily manipulated and used in a vertical or horizontal manner. The 11x17 frame that has a gel bond adhesive can also be purchased in bulk for advertising throughout a large showroom floor. The affordable price tag ensures these window signs will fit into any budget!